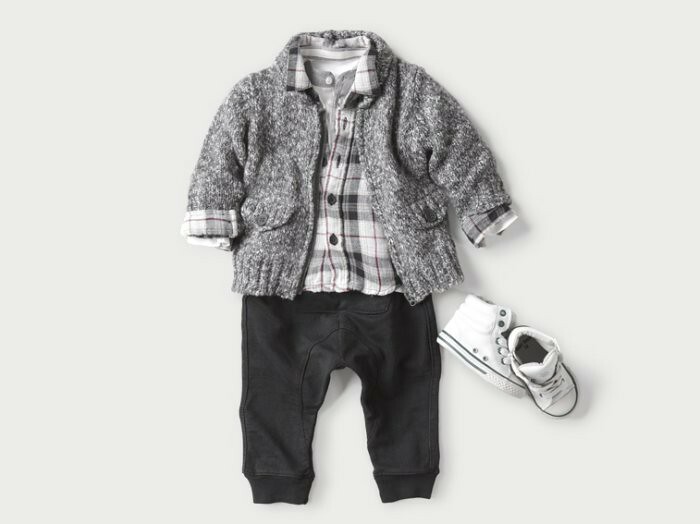 Oh lord, I would be shopping like crazy for my good friend's newborn little boy. i just want to buy they're whole line! I just visited Montreal where they have a Zara kids and came back with so many goodies. The shoes are especially delightful! Its great this blog! very original and creative. agreed! same goes for H&M - we don't have one very close to my city in Cali. I went to an H&M in Norway, Sweden and Denmark when we were there over the summer. Can't wait to do some kiddo shopping when we go back for Christmas!! 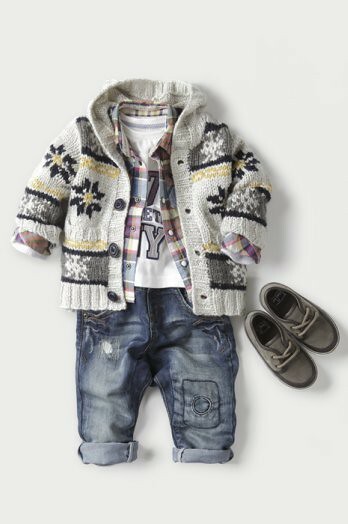 I wish these came in adult sizes too, i could soooo see my boyfriend wearing the cardigan and jeans from the bottom right hehe :) I love the way the outfits are photographed too so you can really see how all the pieces work together. 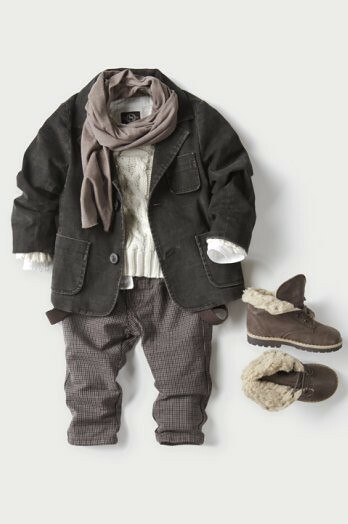 nate received most of his fall/winter clothes from baby zara, can't wait to see him in them! you do realize they DO have a webshop online now? and you can buy those very clothes for kids?? it just launched in Sept or beginning of October.